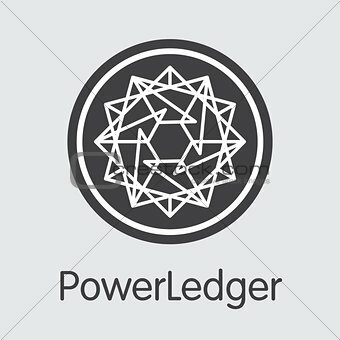 Image 7443464: Powerledger Digital Currency - Vector Sign Icon. Image Description: Powerledger - Virtual Currency Concept. 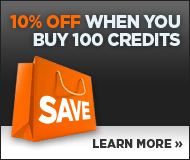 Colored Vector Icon Logo and Name of Crypto Currency on Grey Background. Vector Illustration for Exchange POWR.